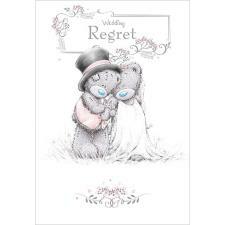 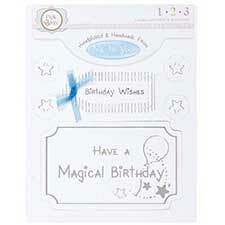 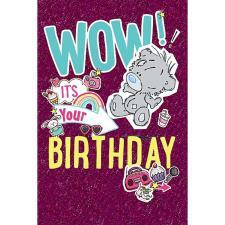 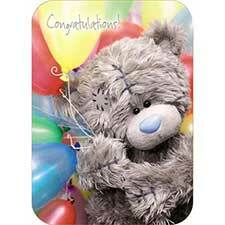 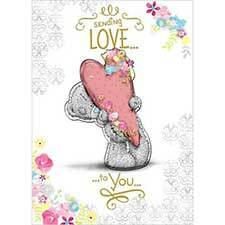 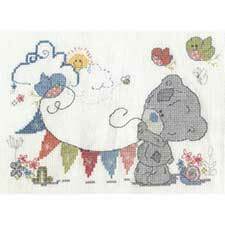 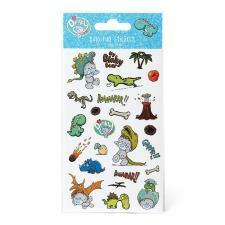 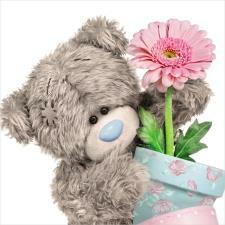 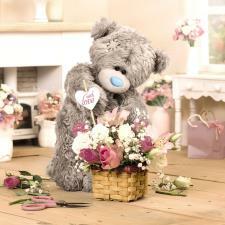 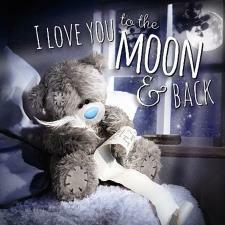 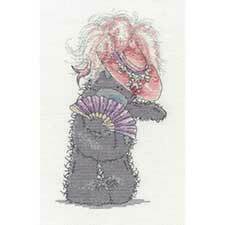 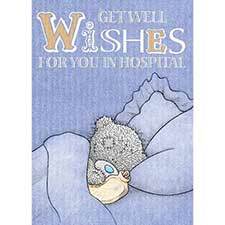 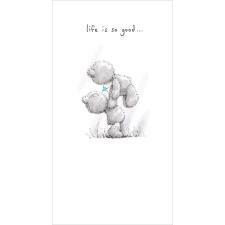 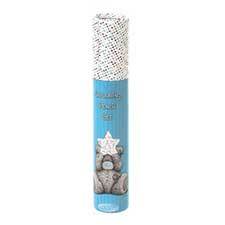 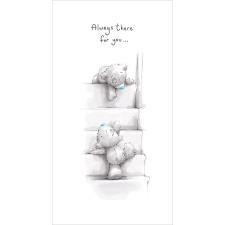 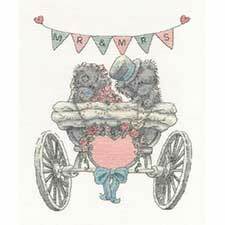 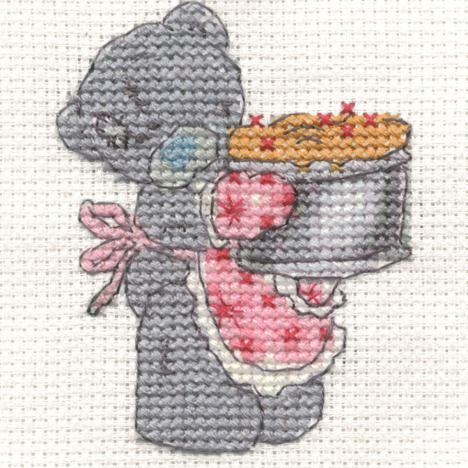 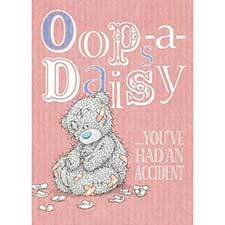 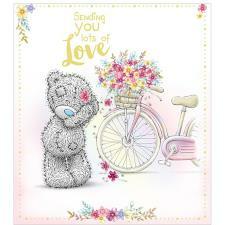 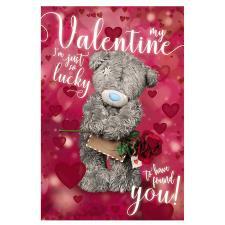 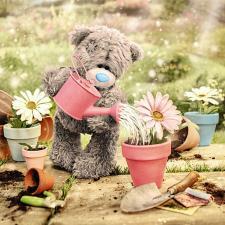 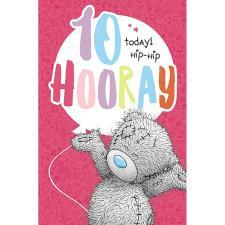 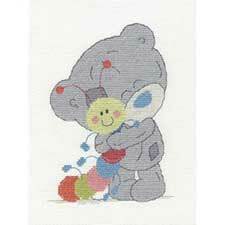 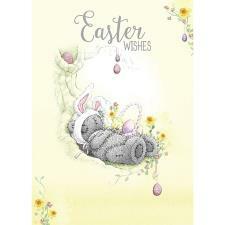 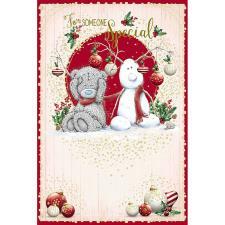 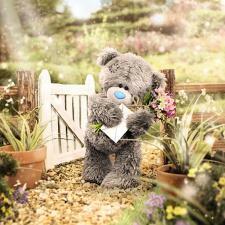 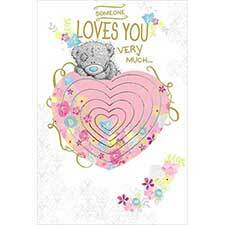 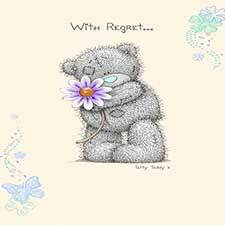 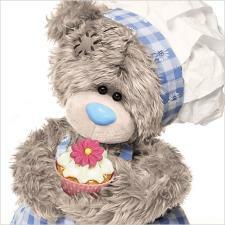 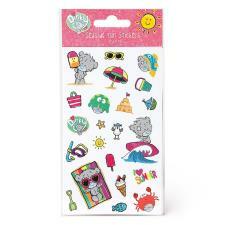 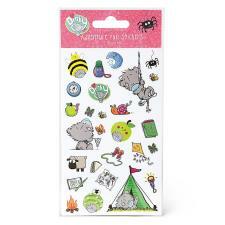 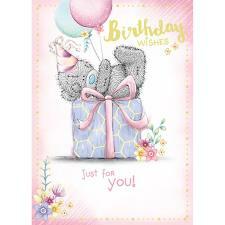 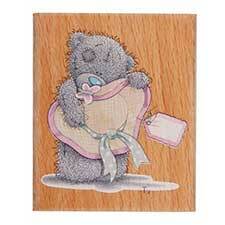 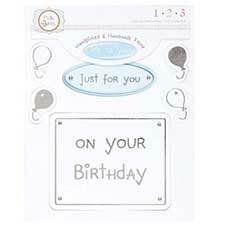 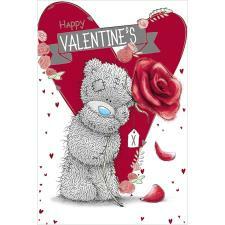 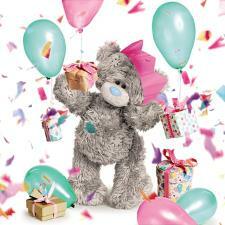 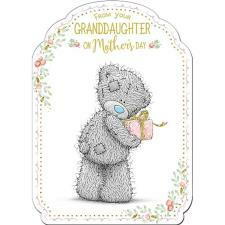 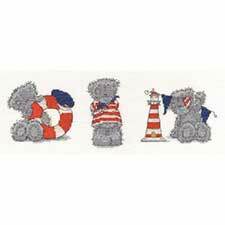 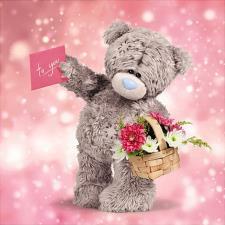 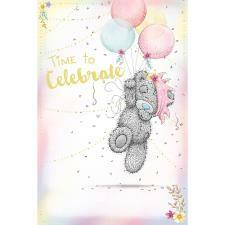 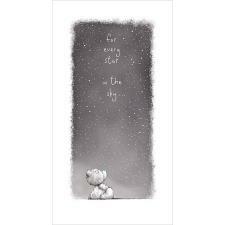 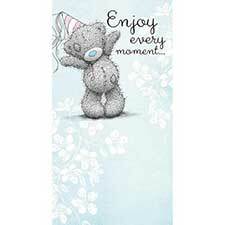 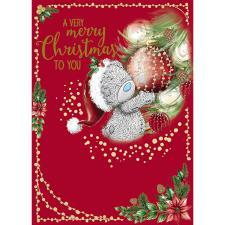 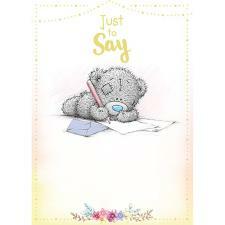 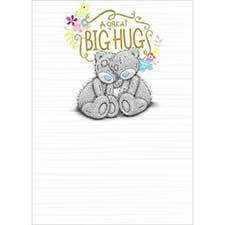 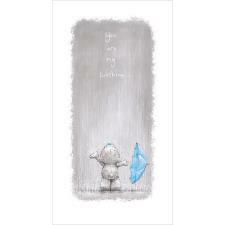 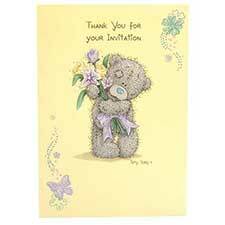 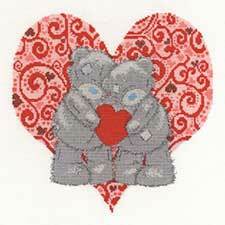 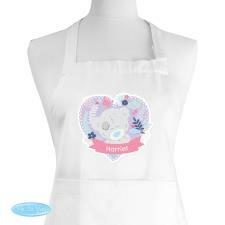 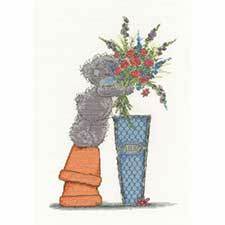 Time to Bake Me to You Bear Mini Cross Stitch Kit (BL1070H-72L) : Me to You Bears Online Store. 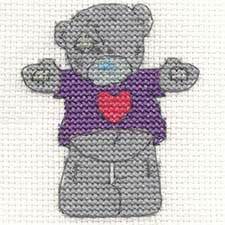 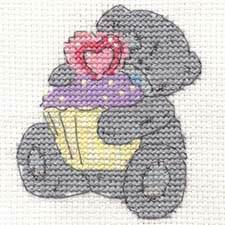 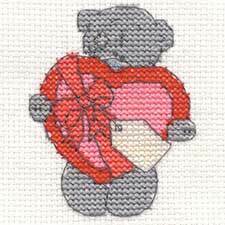 This Time to Bake Me to You Bear Mini Cross Stitch Kit is quick and easy to stitch and measuring just 3 x 3” when stitched. 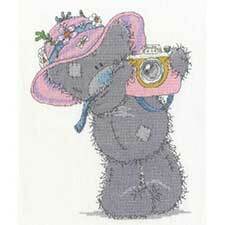 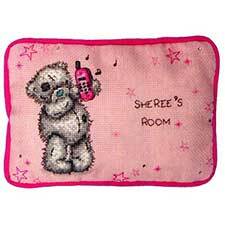 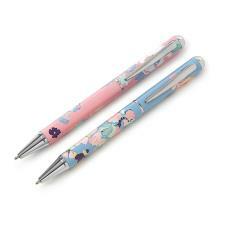 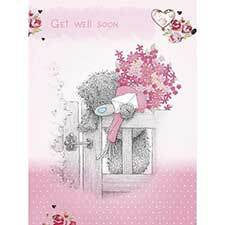 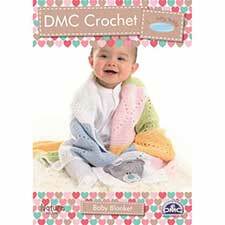 The fun design offer a perfect introduction to cross stitching as just uses cross stitch and backstitch.